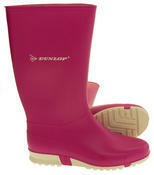 Perfect for Splashing About in Puddles! 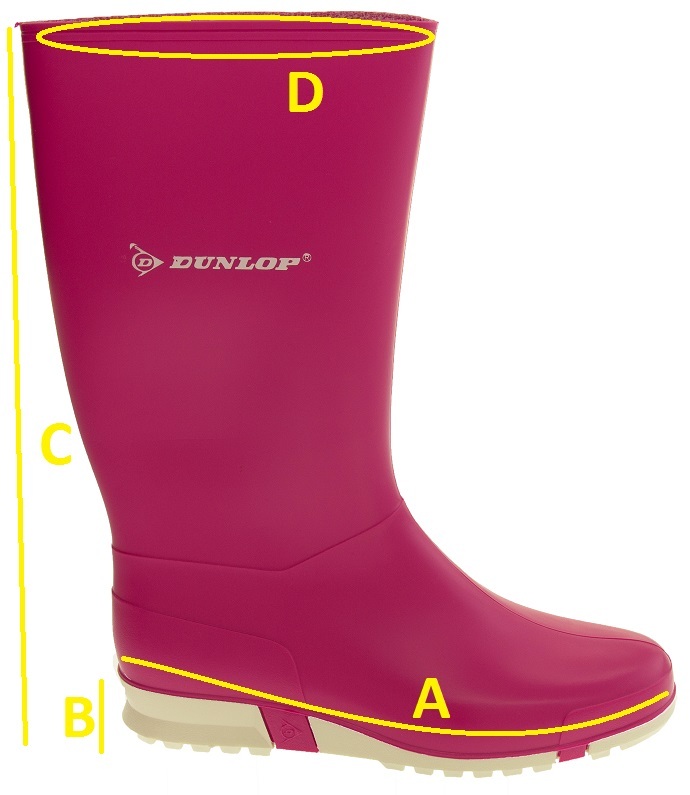 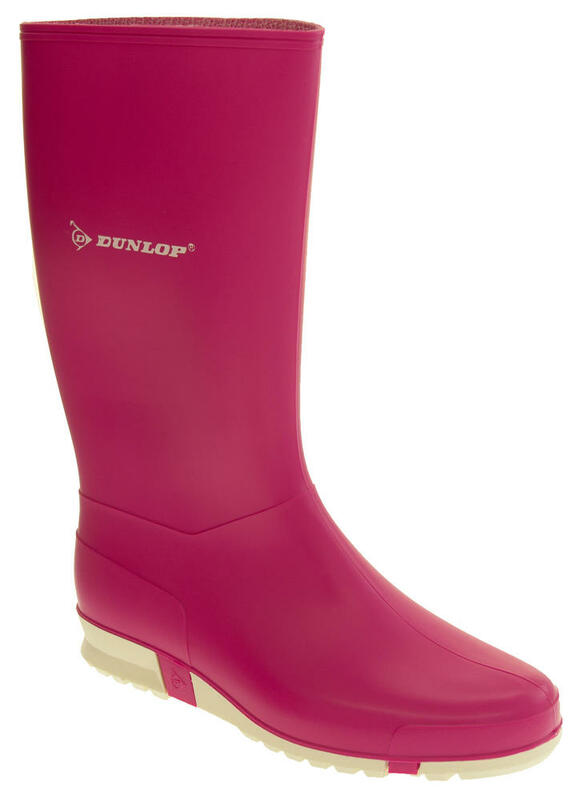 These girls wellingtons from Dunlop are stunning. 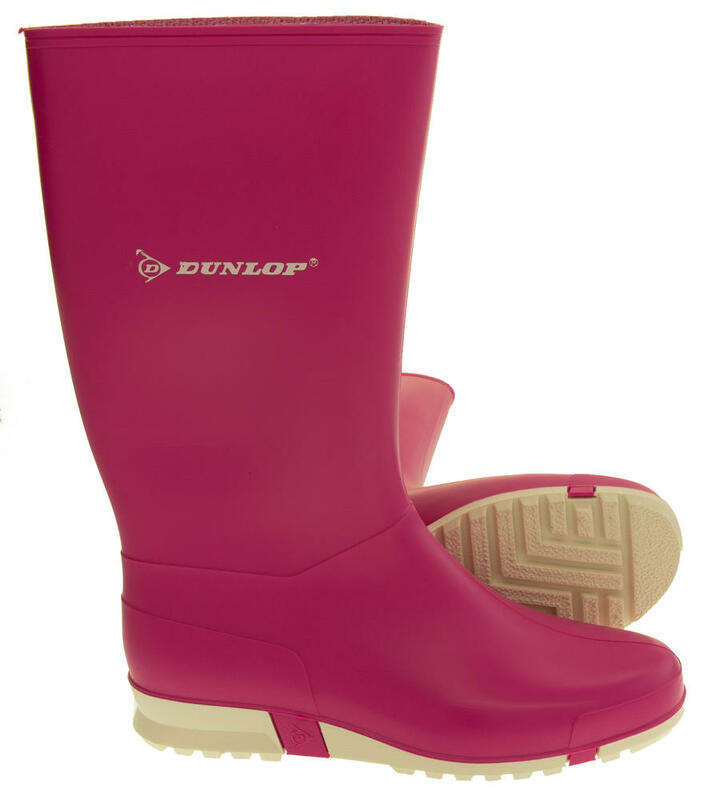 They have a high quality moulded rubber upper and durable slip resistant soles. 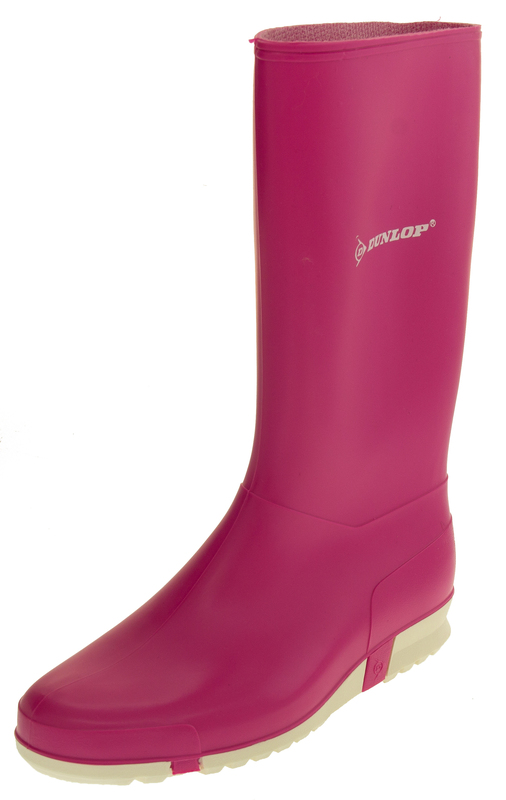 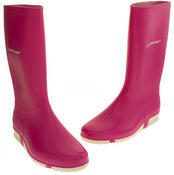 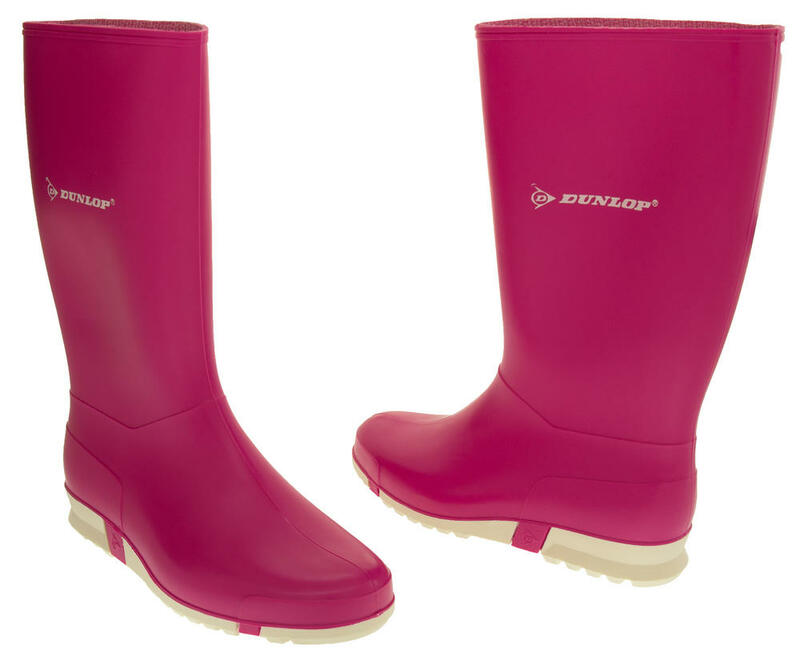 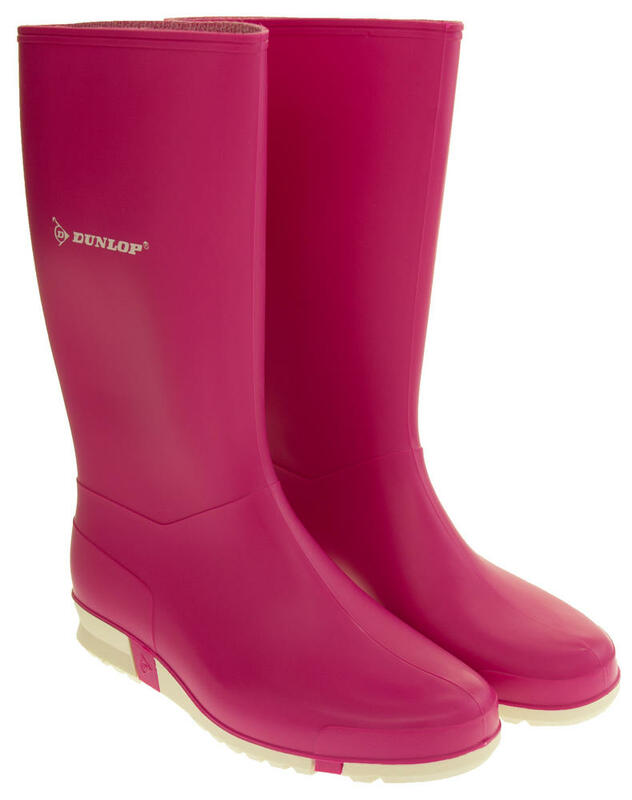 These gorgeous fuchsia pink welly boots with contrast soles are perfect for splashing in puddles on rainy day walks!